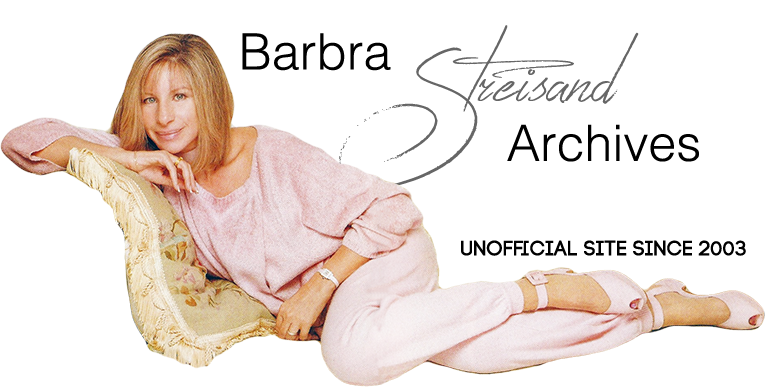 After closing her run at L.A.'s Cocoanut Grove, Barbra Streisand (billed as “Extra Added Attraction”) appeared on Harrah's stage with Liberace at Harrah's — nightly at 8:15 PM and midnight (with a special third show at 2:15 AM on Saturdays). Barbra married Elliott Gould in Carson City on September 13, 1963. The marriage was witnessed by her manager Marty Erlichman and Martin Bregman, her business manager.